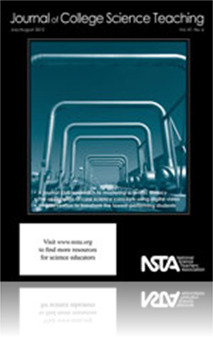 This article discusses the effect of a new graduate teaching assistant training program on the TA's ability to lead student-centered recitations and on their professional development. At large research institutions where graduate teaching assistants provide a significant component of instruction in freshman and sophomore classes any changes in pedagogy must involve them. Here is it reported that training TA's for student centered learning not only improves pedagogy but also TAs content knowledge. In short everyone benefits.